If you are looking for something unusual to occupy your children this Mid-Term, you will find it just outside Macroom off the N22. 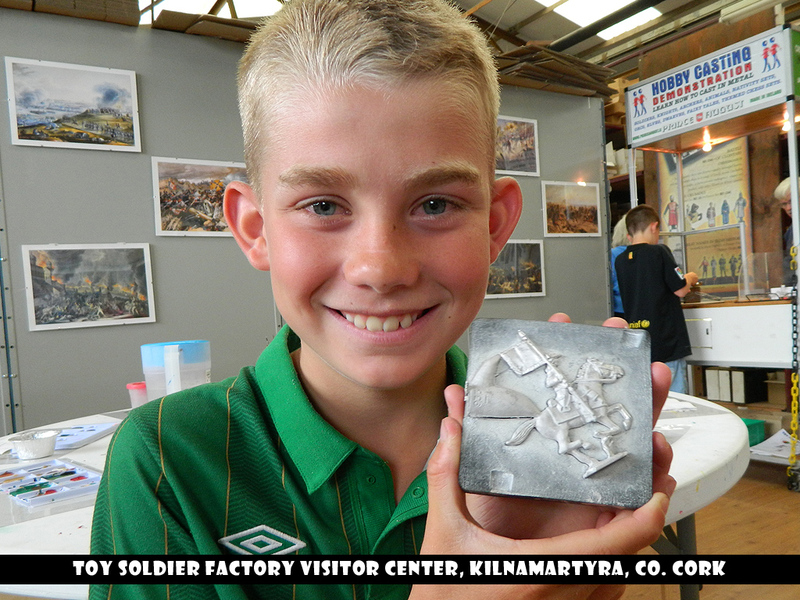 The Toy Soldier Factory is only 35min drive from either Cork or Killarney, so it is not as far as you think. They run 60 – 90 min workshops in how to cast metal figures followed by an introduction into painting the figure. The workshops are suitable for children 7 + years to adult, but if you come with younger kids, the factory offers a Paint Only workshop too. “Parents are constantly praising us for setting up the Make and Paint workshops and it must be working”; says Mary , “as we get a lot of repeat visits.” It’s an enjoyable and relaxing way to spend some time with your children and at the same time giving the whole family a “digital detox”. And don’t let the ‘toy soldier” name fool you; you can make all manner of tiny models. From soldier and castle door, fairy and fairy doors and their New fantasy “Winged WereBat” to witches and monsters. The Make and Paint workshops run 7 days a week from 10am – 4pm daily. Special themed workshops are run during Mid-Term, Easter and summer holidays. For further info visit their website www.toysoldierfactory.ie or contact 026 40342. The Toy Soldier Factory will be closed for their annual Christmas holidays on Thursday 20th December at 3 pm and will reopen again on Tuesday 2nd January 2019 at 9 am. Merry Christmas and a Happy New Year Nollaig Shona agus Bliain Nua faoi Mhaise Thank you for your support over the past year. Family gift ideas that appeal to all ages and enhance family quality time. Starting to think about your Christmas shopping? Here at Toy Soldier Factory we have decided to make it that bit easier for you. We have a wide selection of creative and imaginative gifts for all the family. The Toy Soldier Factory is OPEN for the midterm from February 10-18 2018! Come & visit us to create special memories for early Spring 2018! 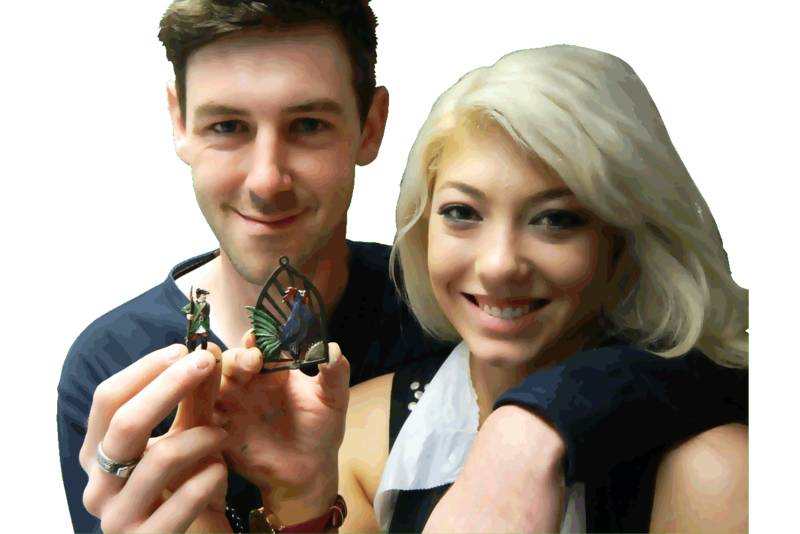 Cast & Paint your own metal miniature figure to take home after your visit. Choose from our vast range of themed moulds, create your figure, bring it to life with your own imagination & take it home to show to all your friends & family. Who knows? 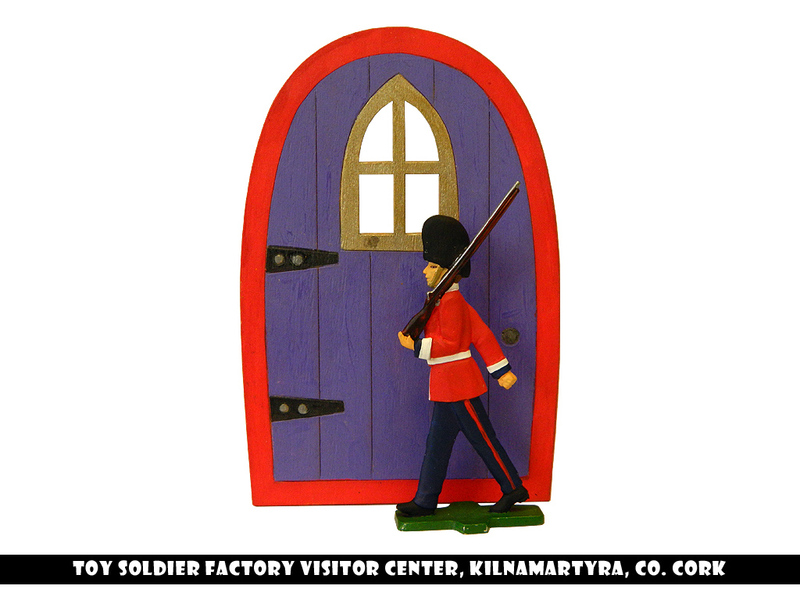 You may even try our New 2018 Soldier & Castle Door Workshop to cast and paint your very own SOLDIER along with the CASTLE DOOR where s/he stands ON GUARD! Create your own personally crafted officer to watch over you & protect you from bad dreams. Choose from 4 different military figures & Paint to your own tastes using our array of colors. Book online to get an attractive 10% discount & to avoid disappointment! 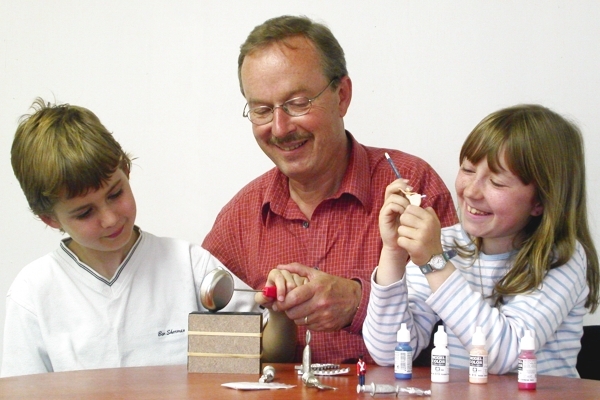 Suitable for 7+ years; Paint Only workshops available for under 7 years. Standard 40 & 60 minute workshops still running 10 am – 4 pm daily! Easter is coming and with it comes warmer weather, spring colours and loads of decorations. If you are someone who enjoys making your own Easter decorations, we have a great collection of DIY decorations for you. Running from Saturday 8th April – Sunday 23rd April 10am to 5pm 7 days a week. We love these Easter Decorations they are so easy to Cast & Paint, really pretty and festive! They can make beautiful Easter gifts! You can hang them up with a ribbon or they can stand on their own!!!! 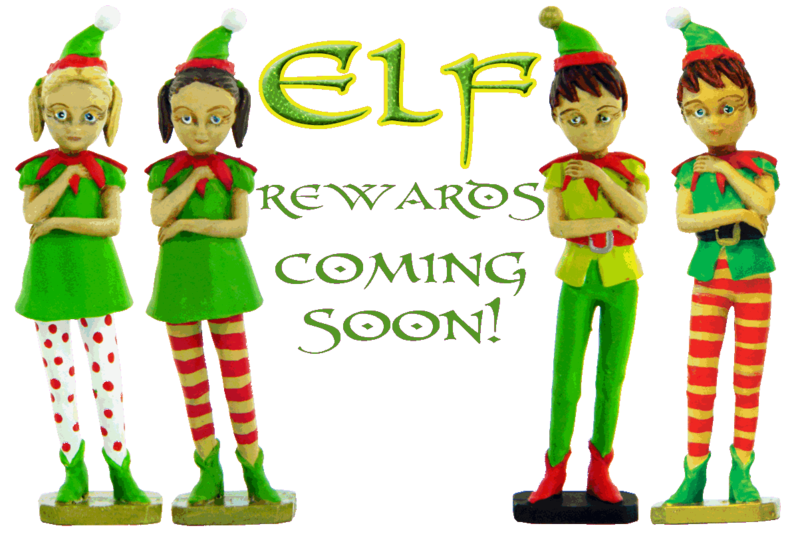 Make & Paint your very own reward girl/boy Elf with our Elf reward workshops. Directly from Elfland, our award winning Boy/Girl Reward Elf will bring fun & magic to homes & classrooms. A reward Elf’s job is to watch, listen and more importantly reward. The Reward Elf is a fun take on the traditional Reward Sticker Wall Chart. Children can be encouraged to collect the coins which can then be exchanged for special rewards or treats. As children develop good behavioural habits, they earn reward coins. These reward coins can be traded in for little treats which the child writes down on the reward card, (it’s up to the parent to decide on the reward, ie It could be a trip to the playground, Sticker book etc.) The more reward coins earned the bigger the reward. Beware the elves only gives small treats. Parent Reward pack sold separately. I just wanted to thank everyone at the Toy Soldier Factory from beginning to end for the magnificent golfing chess set that is now resting resplendent in our lounge in pride of place. The attention to detail is quite extraordinary and not a moment goes by when I don’t admire it. I am amazed and very grateful for the way each piece has been completed to the highest quality. The fact that you were able to complete this for me before we left to come home made it even more special and personal. I can only thank you all once again and wish you well for the coming weeks leading up to the New Year. We look forward to hopefully visiting again in 2017. Finally it was a privilege to see the Battle of Waterloo exhibit – an extraordinary piece of work and laid out so well for everyone to enjoy with information sheets to explain it all. To celebrate Halloween, younger artists will get to Make & Paint a Petrifying Pumpkin, a Cackling Witch, a Erie Cat and a Spooky Ghost. We will supply all the magical supplies, and the children will learn to make these spooky Halloween decorations which are sure to scare the bravest of trick or treaters! 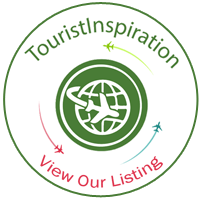 LOOKING FOR A GREAT PLACE TO VISIT? Check out the Toy Soldier Factory, they were awarded the 2016 TripAdvisor Certificate of Excellence! We want to give a big Thank You to all of our wonderful customers who have taken the time to leave us a review! We are humbled by your feedback, which helps us continue to improve our services immensely. We appreciate every single one of you!. New in at The Toy Soldier Factory are these lovely wooden jigsaws made by the Alphabet Jigsaw company. See the image of the Map of Ireland which offers quite a challenge and really is stunning. 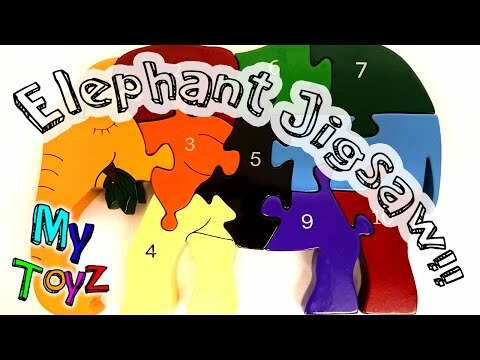 Colourful and fun and a great way to learn, we think these jigsaws are pretty fantastic. Alphabet Jigsaws provide high quality, handmade, beautifully crafted jigsaws, that enhance a concept that has educated and captivated people young and old, for centuries. meaning each jigsaw will not only provide entertainment for your children, but also your children’s children. The jigsaws are suitable for ages 2 to 10 years and are attractively presented, complete with a storage bag. There’s a range of jigsaws to challenge children of different ages, from simple number rows numbered 1 to 10 to the more complicated puzzles.